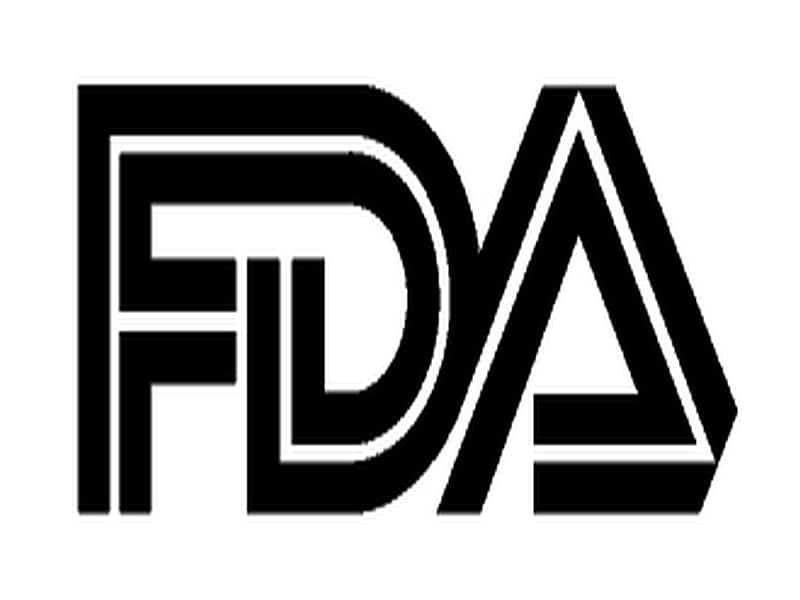 MONDAY, July 23, 2018 (HealthDay News) — Users of synthetic marijuana products and health care providers should be aware of the risk of bleeding associated with contamination of synthetic cannabinoid products with brodifacoum, according to the U.S. Food and Drug Administration. The FDA has become aware of reports of severe illnesses and deaths resulting from the use of contaminated synthetic cannabinoid (marijuana) products. These products are being sold in convenience stores and gas stations under names such as K2 and Spice, and their use poses a significant public health concern for those using these products and for the U.S. blood supply. Producers of these synthetic cannabinoids have added brodifacoum, which is thought to extend the duration of the high. The presence of brodifacoum poses severe health risks as it can cause severe bleeding. Hundreds of individuals in about 10 states have been hospitalized in recent months after experiencing these complications and there have been several related deaths. Anyone using synthetic marijuana products should be aware of the danger posed by the use of brodifacoum in these products. Users should immediately seek medical treatment when experiencing symptoms. Health care providers, especially those delivering care in emergency settings, should consider synthetic cannabinoids in cases of unexplained bleeding. “The FDA urges individuals to avoid using them, especially since there’s no way of telling which synthetic marijuana products have been contaminated with the powerful anticoagulant brodifacoum,” according to a statement from the FDA.